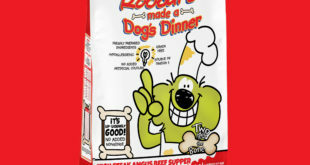 The firm has brokered an innovative new deal for the TV series with the launch of a range of Roobarb and Custard branded pet food. Box of Frogs has signed with Bulldog Licensing to develop a range of interactive appbooks based on the animated duo. Fans can support UK leading veterinary charity PDSA by featuring Roobarb and Custard on their customised t-shirts.